A good suit is a staple to any fashionable man’s wardrobe. It is essential for most formal events and for many men, especially those working in an office, it is required every day. Most men have mastered the art of finding the perfect suit that fits well. However, what most men fail to do is to accompany their suit with some complimentary accessories. The only two accessories that many men wear are a classic neck tie and/or cufflinks. There are so many more opportunities you can explore! I’m here with Trendhim to talk you through some accessories for men you can pair with a suit. 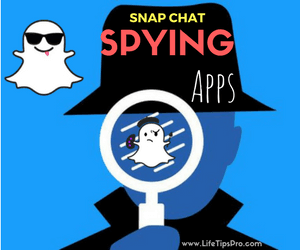 You can also put down your ideas in the comment box below if we miss anything and explore our lifestyle category for more tips and tricks. 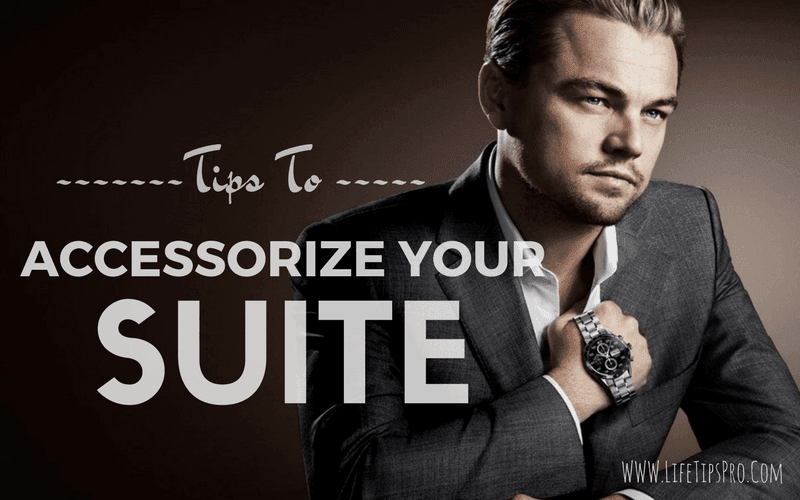 Below is the list of accessories which will help you in terms of styling when you are in suit. 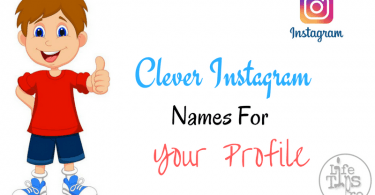 Try them and make yourself more stylish. Lapel pins are worn on the left lapel of your suit jacket. They are available in a huge range of colors and styles so you are sure to find something that suits your personal style preferences. Floral lapel pins are a very popular type of pin as they are suitable for the majority of formal events, like weddings. They don’t necessarily have to be made of a real flower, sometimes it is more appropriate and easier to wear a faux flower variety. Metal lapel pins are usually worn to display association with a certain political group or cause, but they can also be worn as stylish accessories. You can get pins of this style featuring a variety of motifs, but some popular examples are a stag’s heads or an oak leaf. A suit and tie is a classic combination that is hard to get wrong. Instead of sticking with a regular tie, next time you are due to wear a suit, experiment with wearing a bow tie!They have come back into fashion and a variety of styles and colors are available. Avoid matching your bow tie with the color of your shirt or suit, instead find a color that compliments both. Also, bear in mind the formality of your situation and which type of material would be most appropriate. For example, a silk or shiny bow tie works best for formal occasions and cotton and linen is best for day-to-day wear. You can also find wool and wooden bow ties if you feel like being a little bit more experimental. For example, a silk or shiny bow tie works best for formal occasions and cotton and linen is best for day-to-day wear. You can also find wool and wooden bow ties if you feel like being a little bit more experimental. If you are worried about having to learn how to tie your bow tie, then don’t worry as there are clip on and pre-tied versions available. 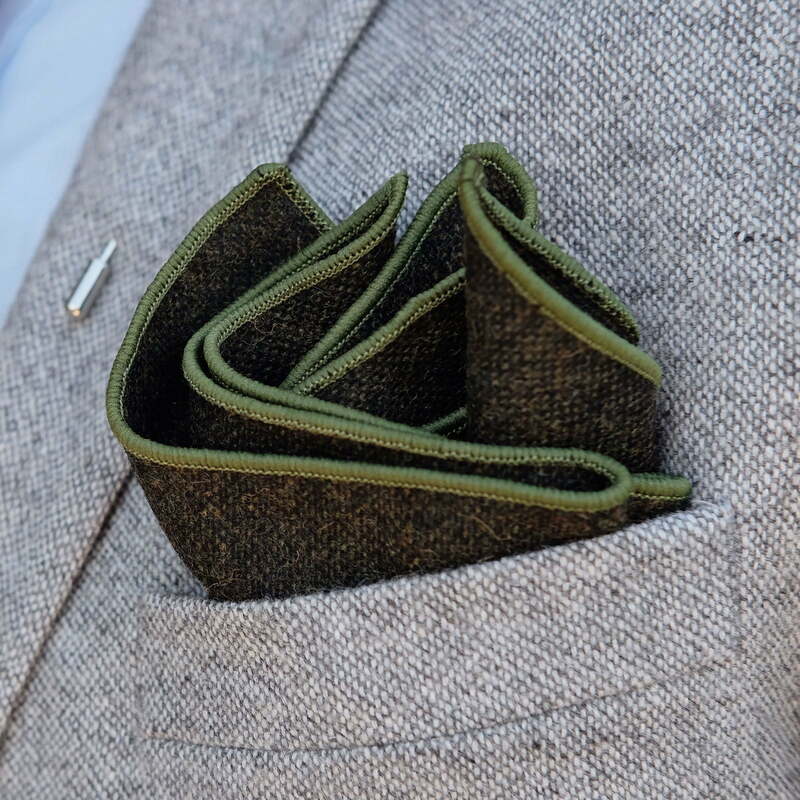 Pocket squares are a piece of material that you wear tucked into your left suit or shirt pocket, depending on whether you’re wearing a jacket or not. If you are wearing a tie and a pocket square together, they shouldn’t match. Similar to what we discussed in reference to bow ties, your pocket square should complement the colour of your tie and your shirt instead of matching it completely. 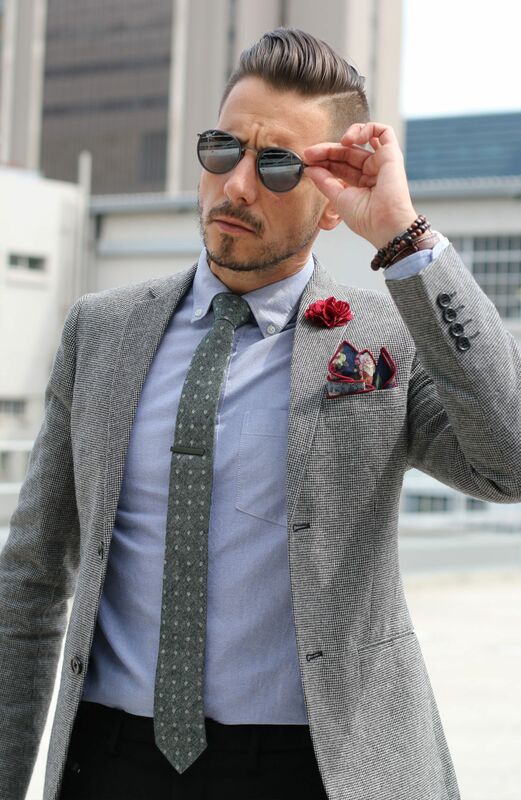 You could also opt for a patterned pocket square which features a colour that is present in your tie or shirt. Depending on your personal style, you could also experiment with the material of the pocket square and how you style it in your pocket. You could have a silk pocket square with a lot of the material showing or a simple cotton square with only an inch or so poking out. Braces, or suspenders as they are sometimes called, are another old school accessory that has recently made a comeback. They give a classic feel to your outfit and they can actually be really comfortable to wear. They are also very versatile as they look great paired with just a shirt in hotter weather, but they also look seriously smart when worn under a suit jacket. As with all the other accessories we’ve discussed, how colorful you choose to go is completely up to you. If you’re looking to experiment with colours or patterns then braces are a great place to start being a little daring as they are not as obvious as, say a bow tie, as they are not the first accessory that the eye would be drawn to. Also, choose one based on your body and personality type. If you are a slim guy with the fit body then go for multi colors as they add much style to your look. Some classic colour combinations are a pair of burgundy or red braces with a light blue shirt or a navy pair over a white shirt. 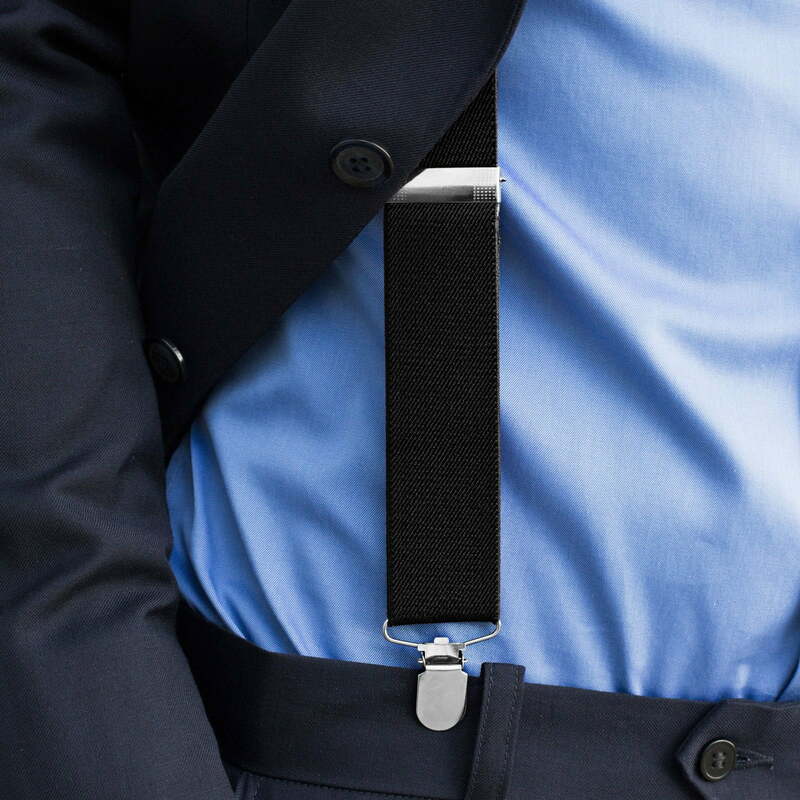 The number one rule with braces is that they should never be worn at the same time as a belt as they serve the same purpose – to hold your trousers up. We’ve paired these two items together because they should work together if you wear them at the same time. You should never mix the colour of the metal hardware that you wear. What we mean by this is that you should always wear gold or silver items, never a mix of both. This rule should also extend to your watch; a gold watch with silver cufflinks is not a good look. All the above-listed accessories are based on our knowledge and let us know your views too through the comments section below. We would love to hear your opinions or queries and we will respond back ASAP. Do drop your email address in the subscription box below to get all our latest updates directly to your mailbox for free. Cheers and have a great day ahead. 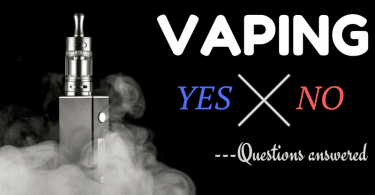 Is It a Bad Idea for Non-Smokers to Start Vaping?